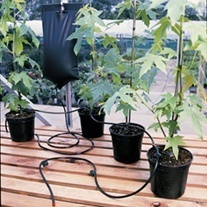 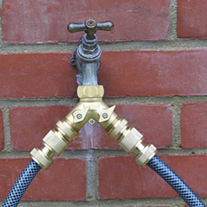 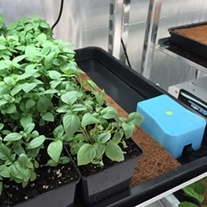 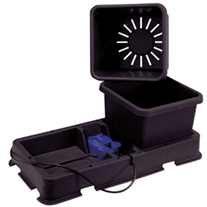 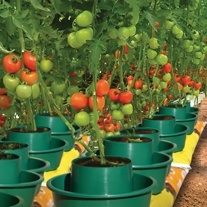 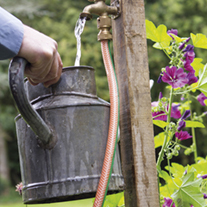 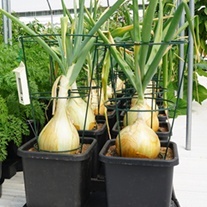 Whether watering your plants by hand or choosing an irrigation system to help you along the way, D.T. 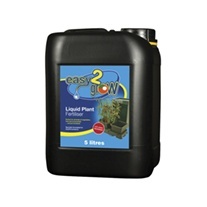 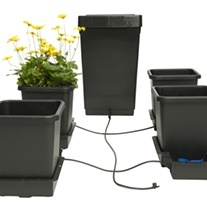 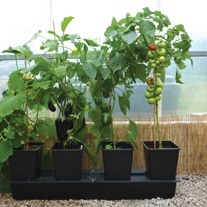 Brown offer a selection of products to help you get the best from your garden. 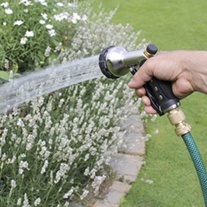 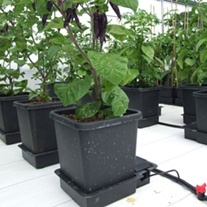 Our irrigation systems offer the perfect solution to holiday watering and allow plants to absorb just the right amount of water for their individual needs.